Ladies, here's a more compelling reason to step up, and to start going for health, wellness, and fitness at Curves Bonifacio Global City as it waves joining fee in partnership with Sagip Buhay Medical Foundation Inc. for Breast Cancer Awareness month. 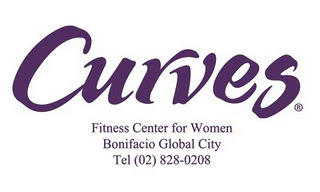 Curves Bonifacio Global City has pledged to lend its support to Sagip Buhay Medical Foundation Inc. in an effort to raise funds to support its programmes specially in helping women battling breast cancer. Curves Bonifacio Global City has committed to help raise money for the charity through a series of events and initiatives throughout the month of October. 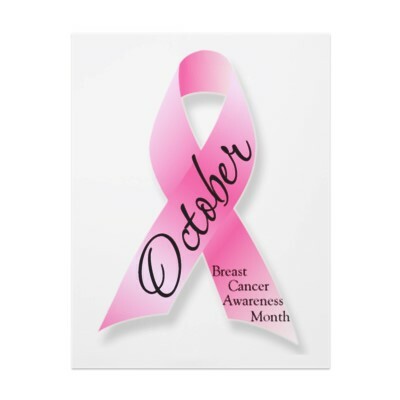 Curves BGC will also promote means of early breast cancer detection and prevention in its clubs such as mammograms, self-breast exams, and regular physical exercise. The women’s-only fitness centre, located on 2F Serendra, McKinley Parkway will waive the joining fee for new members during 1-31 October in return for a donation to Sagip Buhay Medical Foundation Inc. The money raised on behalf of Sagip Buhay will be used to help indigent women patients of the Philippine General Hospital suffering from breast cancer. Fe Abrihan, Manager of Curves BGC, said: "Fundraising for breast cancer charities is something which unites the Curves community globally and we're delighted to be able to support Sagip Buhay Medical Foundation Inc.
Curves is a facility especially designed for women featuring a complete 30-minute cardio and strength-training program that has been proven to be clinically effective with a positive effect on body composition, metabolism, and resting heart rate. With thousands of locations worldwide, Curves is the world’s largest fitness franchise. Many clubs now also offer new Curves® Circuit with Zumba Fitness®, the only 30-minute class that mixes the moves of Zumba® with the proven strength training of Curves for a wildly effective workout. 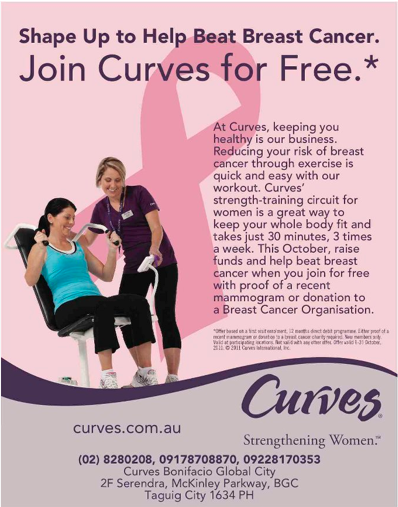 For more information, please visit: www.curves.com. To know more about Zumba, please visit my previous post on Curves here. For more details and seasonal promotions, follow Curves Philippines on Facebook.